Take the first step in planning your dream home by scheduling a free consultation with one of our experienced Accubuilt Homes Ltd sales professionals. Whether you already own land, or would like to learn more about our own impressive Lac La Biche lots ready for development, consult with our qualified staff to discuss your ideas for the type of house you have only imagined, until now. Once your building location has been selected, Accubuilt Homes Ltd carefully reviews the house plans, and schedules a consultation with one of our experienced building specialists who provide professional guidance on the many features and options for your new home. We offer the expertise of an experienced local designer who works closely with clients to create beautiful living spaces according to their lifestyles. Accubuilt Homes Ltd maintains close communication with clients throughout the building process and provides regular updates to ensure your complete satisfaction right down to the last detail. From the moment ground is broken to begin building your Lac La Biche home, straight through to the final walk-through and inspection, our goal is to meet and exceed your expectations. 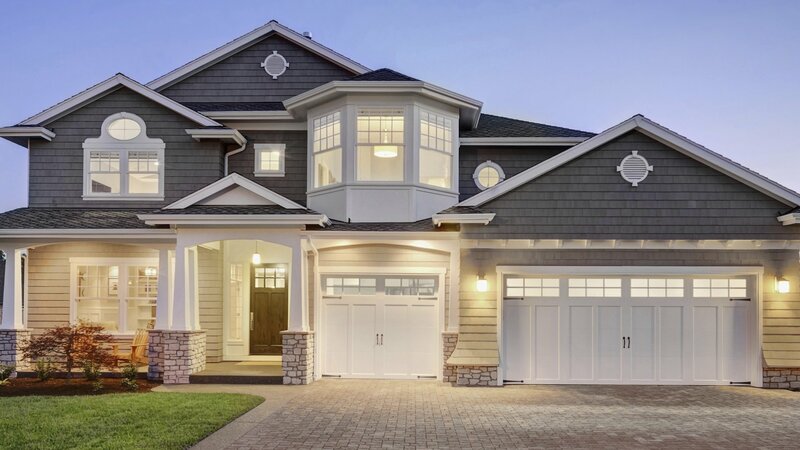 We are a committed team of home builders who provide exceptional customer service and ensure that your house is built with the best quality materials and workmanship. Accubuilt Homes Ltd homes are guaranteed with a 10 year structural warranty. 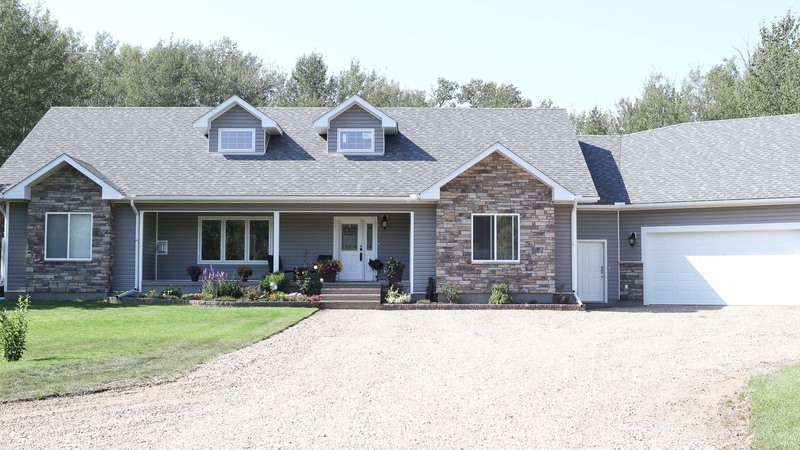 Once the specifications are complete, Accubuilt Homes Ltd provides you with a fixed quote to start building your custom home in Lac La Biche. All house plans are fully reviewed before construction begins and costs remains stable unless you request changes which are never made without your knowledge and consent.